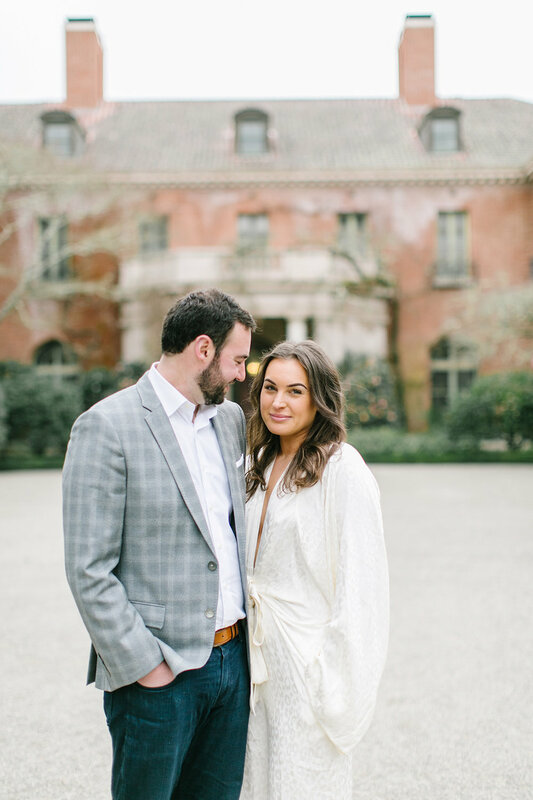 Photographing this amazing couple at this gorgeous venue was a total dream. 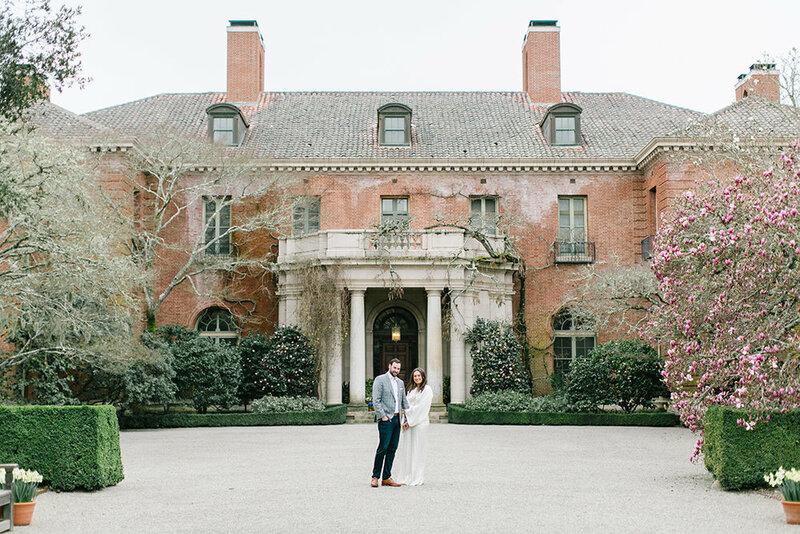 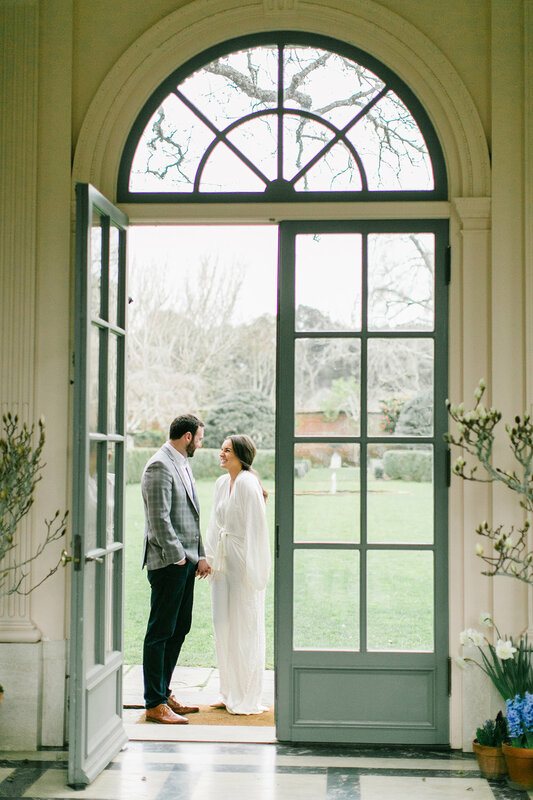 Growing up in Woodside, I have known about the beautiful Filoli property and gardens and being able to actually work in this space was amazing. 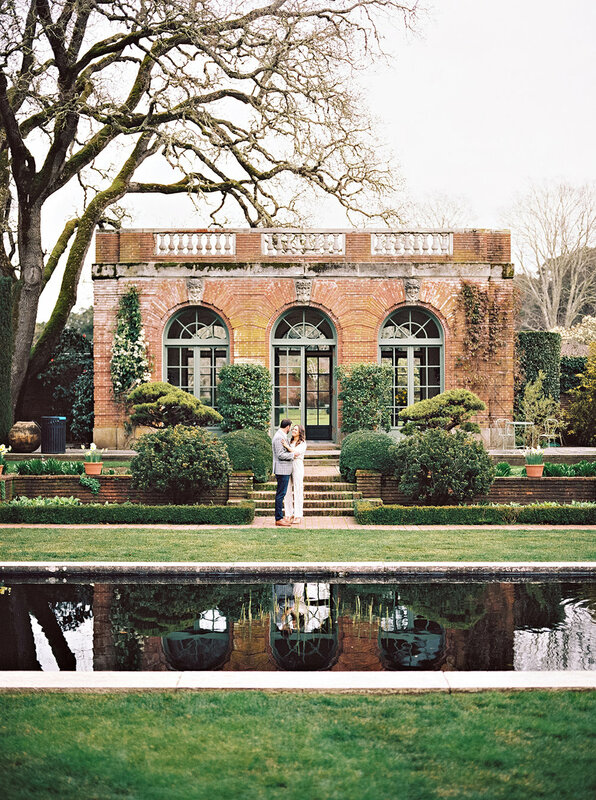 There are so many paths, and gardens, and fields, it is hard to pick a favorite spot on this property because it is all so beautiful!